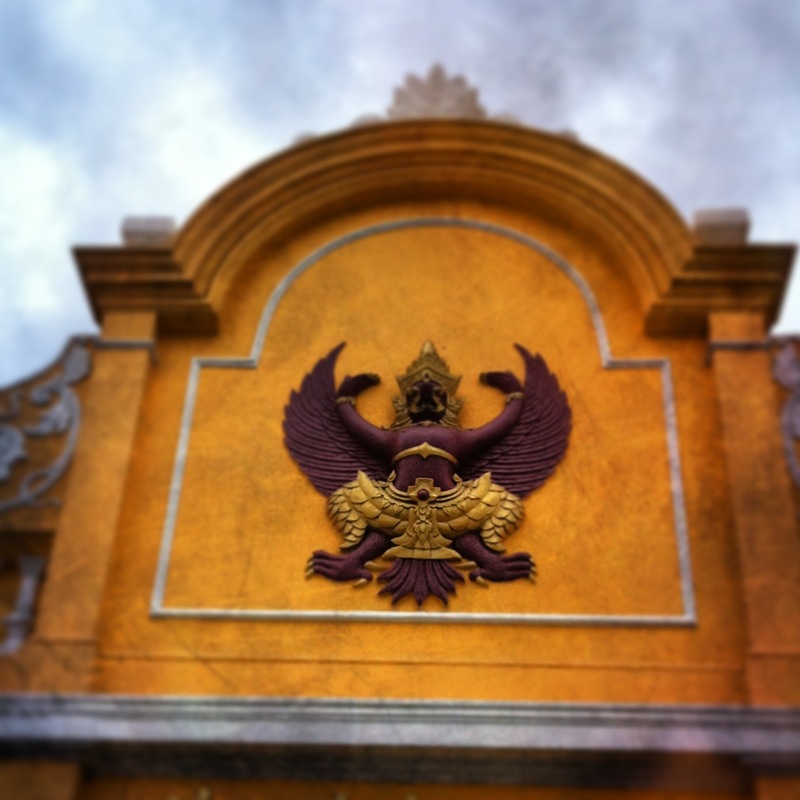 The national Emblem of Thailand is the Garuda, I love it. This entry was posted in Thailand and tagged Garuda Thailand. Bookmark the permalink.